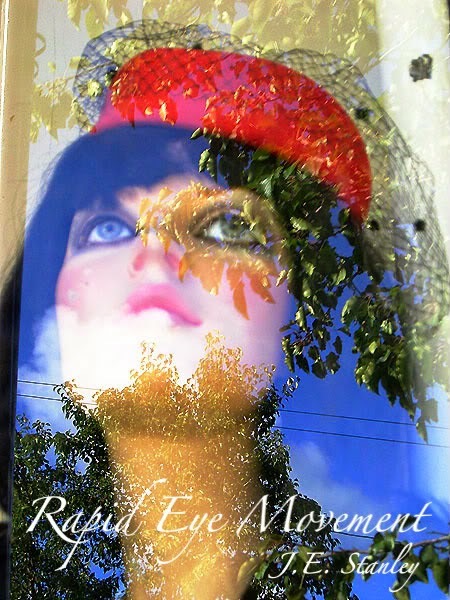 Rapid Eye Movement is a collection of 17 poems by Ohio's own J.E. Stanley. Four of the poems were nominated for the Science Fiction Poetry Association's Rhysling Award and two were nominated for the SFPA's Dwarf Stars Award. This 20-page chapbook is saddle stitched and lovingly hand assembled using high quality white and black cardstock, inkjet printed with the poems on cream pages. 8.5 x 5.5". Originally published on 8 December 2011, with a second printing on 27 April 2016. Available for only $6 US from Crisis Chronicles Press, 3431 George Avenue, Parma, Ohio 44134. Approximately 130 copies in print. Click here to read "City of Bridges" and here to read "Eleven Minutes" from Rapid Eye Movement in the Crisis Chronicles. Click here to read a review by Greg Schwartz. Click here to read a review by Scott E. Green. Click here to see ratings of Rapid Eye Movement at Goodreads. J.E. Stanley is an accountant and on again/off again guitarist from the grayscale suburban wilderness of Northeastern Ohio where he is lucky enough to hang out with the Deep Cleveland Poets and the Cleveland Speculators. 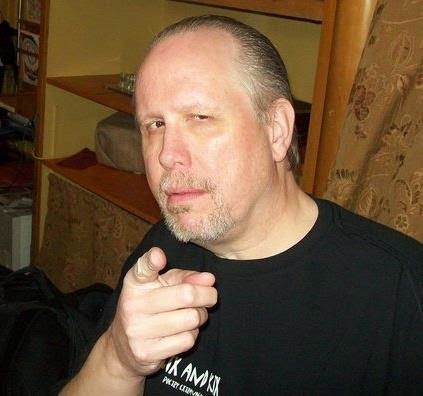 He is the author of Dark Intervals (vanZeno Press), Dissonance (Deep Cleveland Press) and co-author, with Joshua Gage, of Intrinsic Night (Sam’s Dot Publishing). His work has appeared in Amaze, Asimov's Science Fiction Magazine, Cinema Spec, the Deep Cleveland Junkmail Oracle, Paper Crow, The Rhysling Anthology, Scifaikuest, Sein und Werden, Star*Line, Sybil’s Garage and numerous other mainstream and genre publications. He continues to assert that, winged or not, Man was always meant to fly; the moon and stars were just put there as incentives.